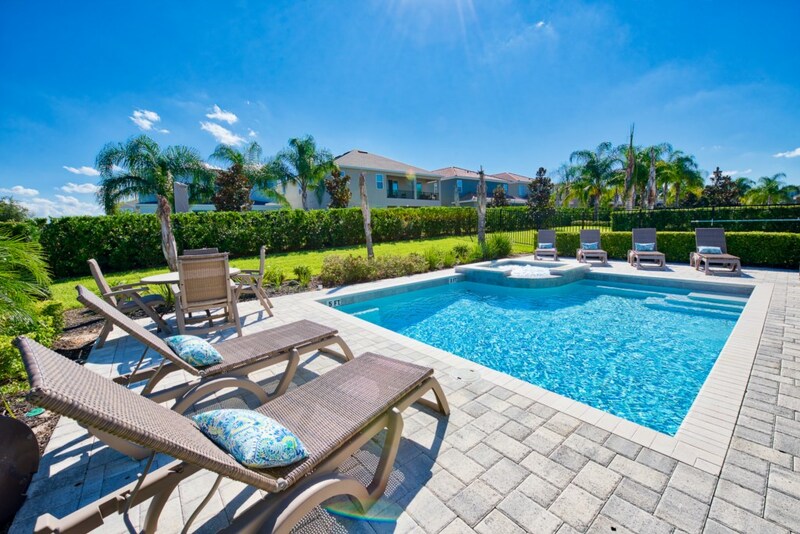 Stay 7+ nights and receive 10% off! 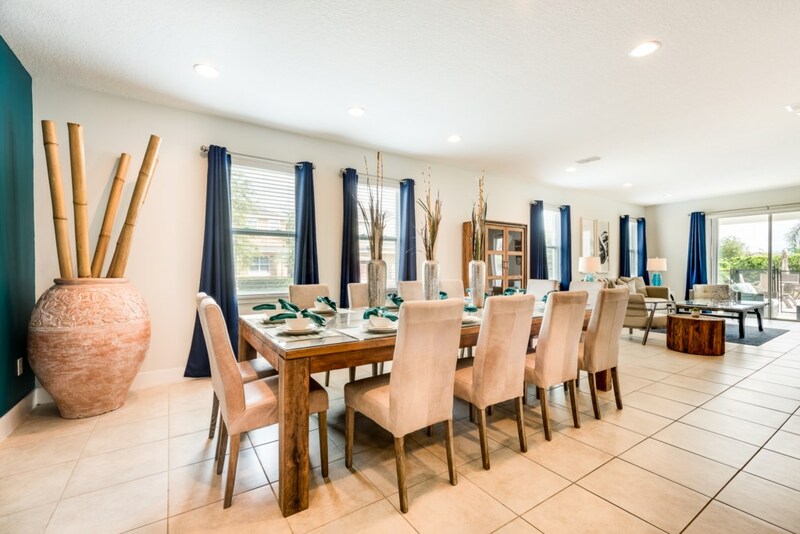 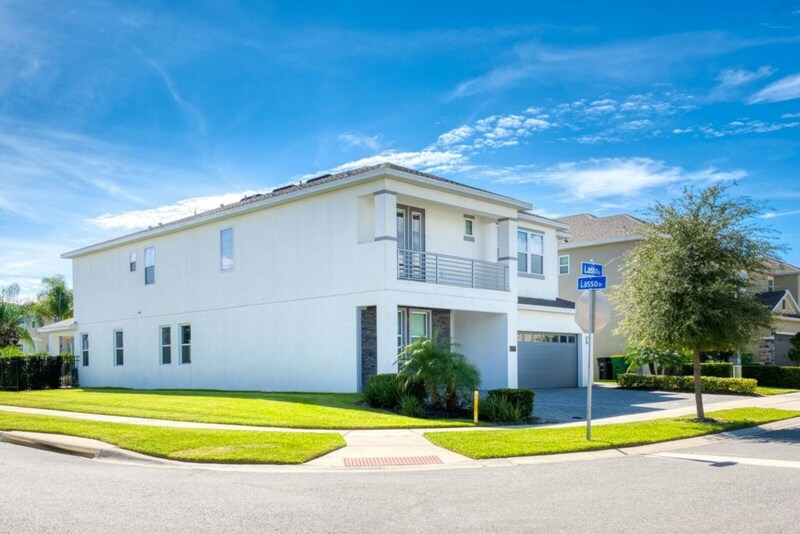 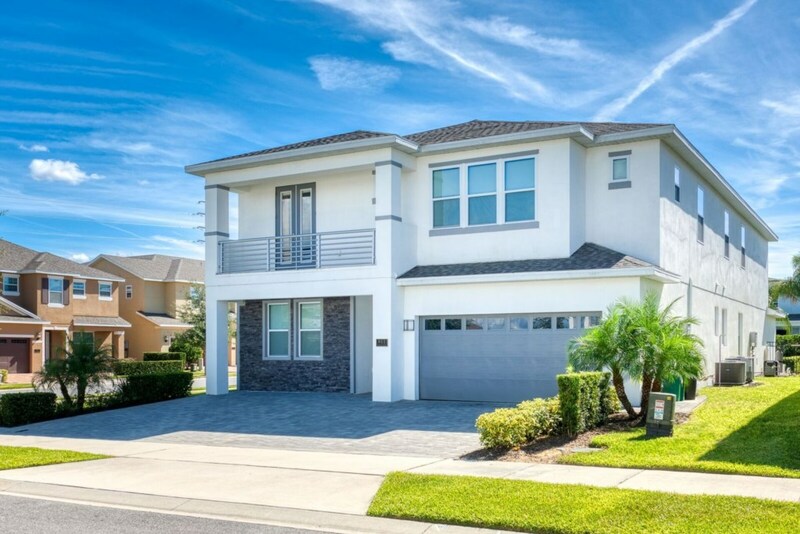 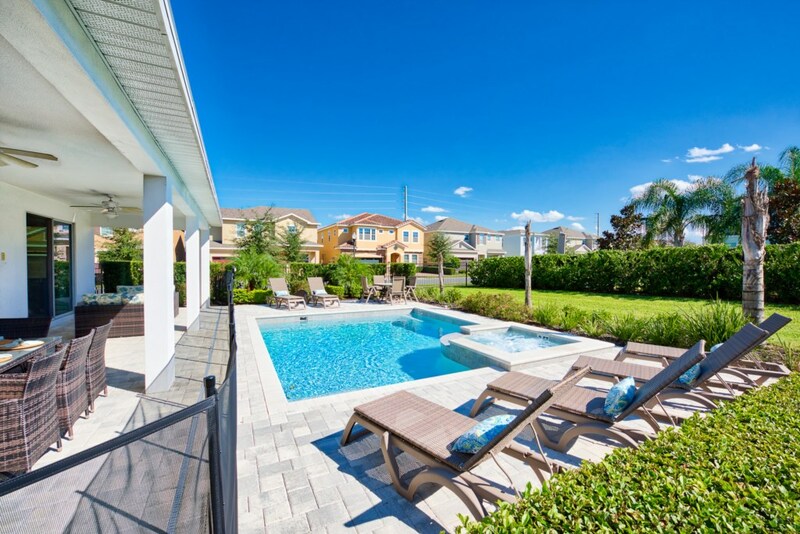 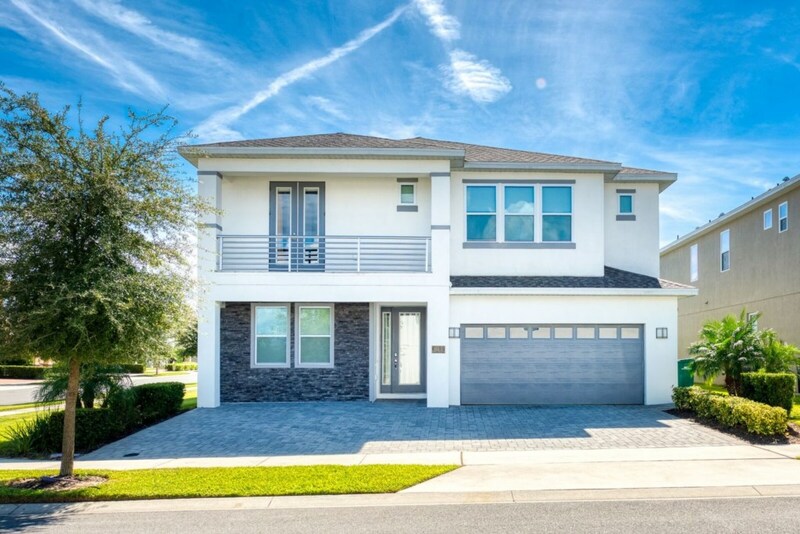 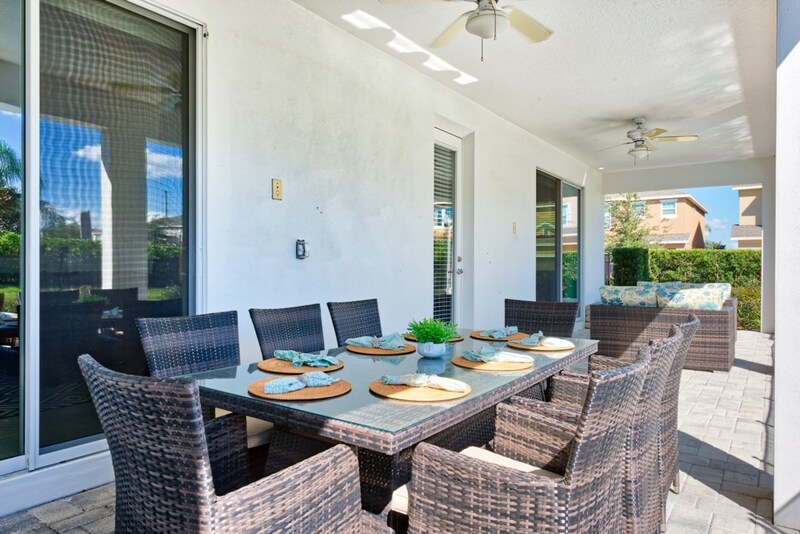 This stunning 9 bedroom villa is the ideal way to spend your vacation while in Orlando! 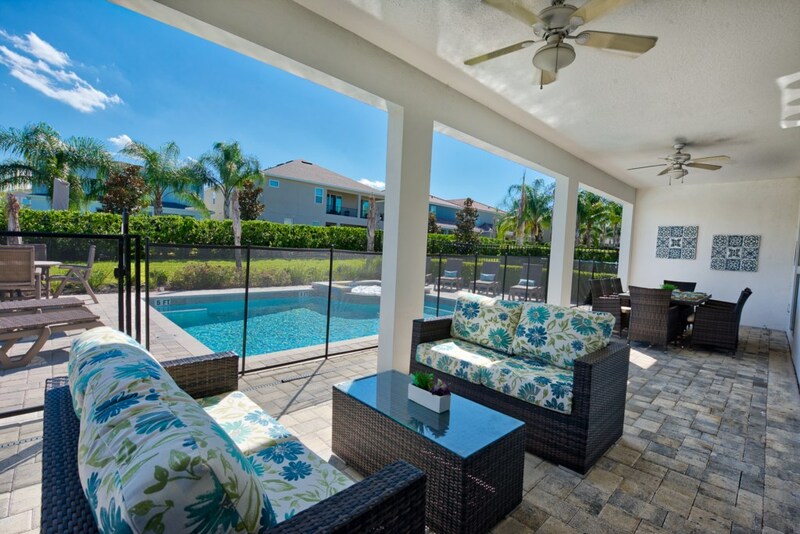 The optimized space creates spectacular views from all over the house of the private pool terrace. 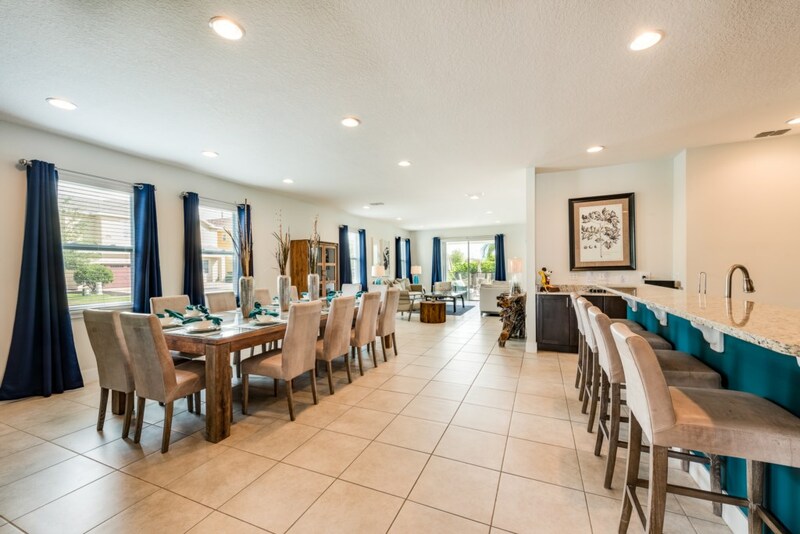 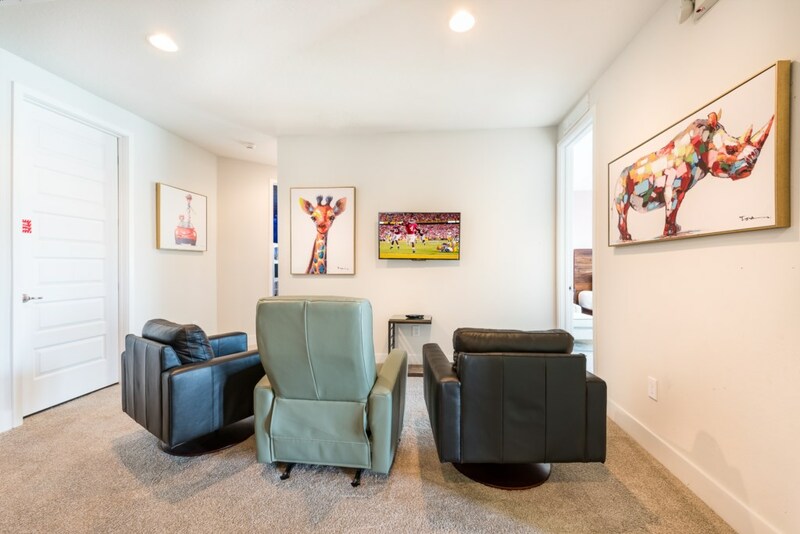 This home also has a Freemont custom VIP floor plan. 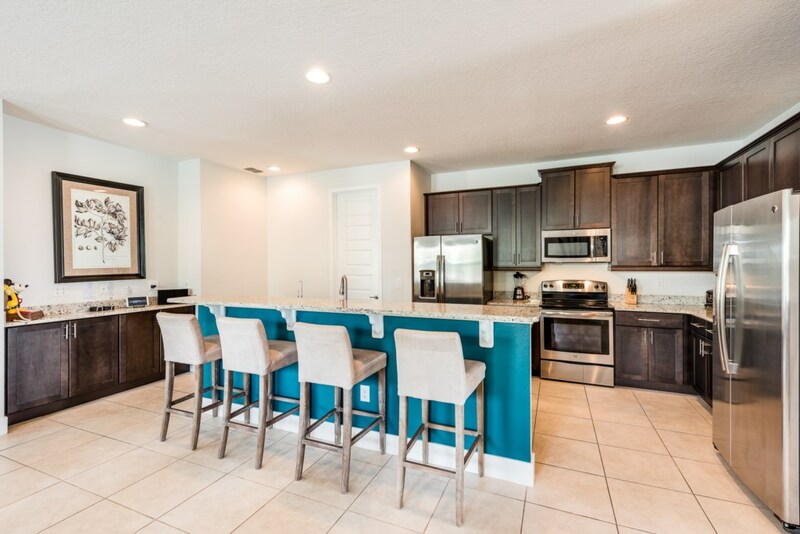 A gourmet kitchen with all the major appliances let's you and your family enjoy freshly prepared meals while not at home. 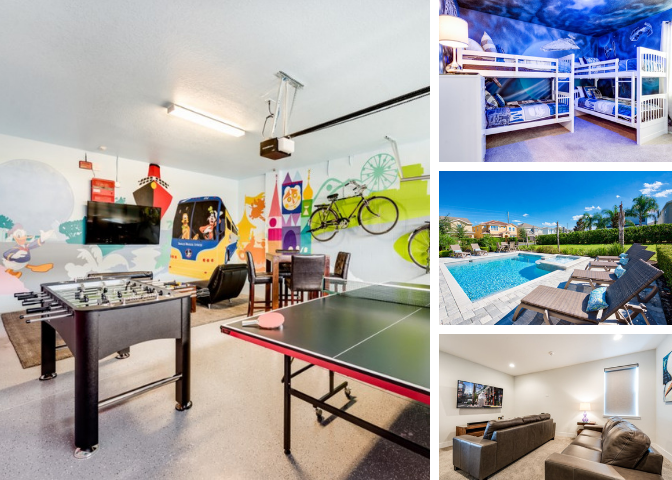 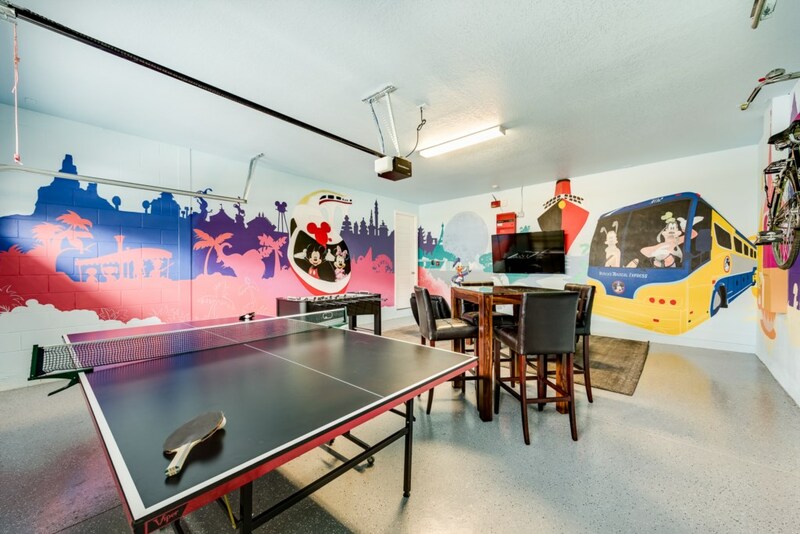 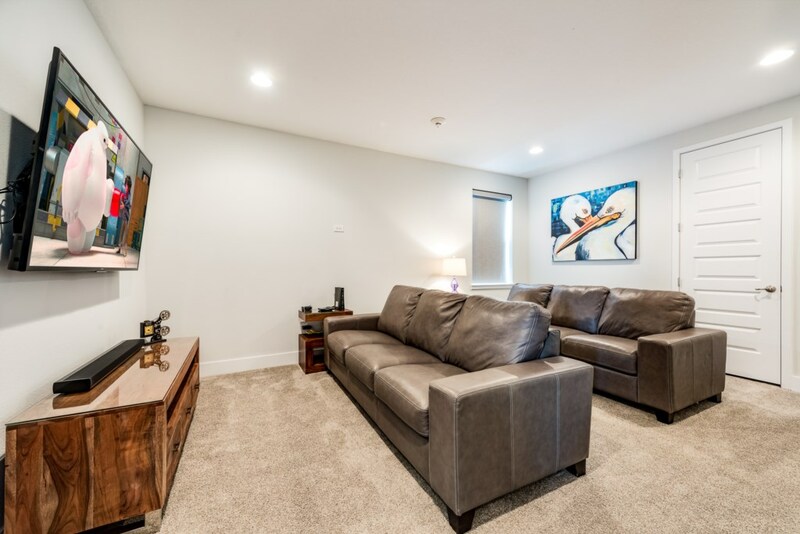 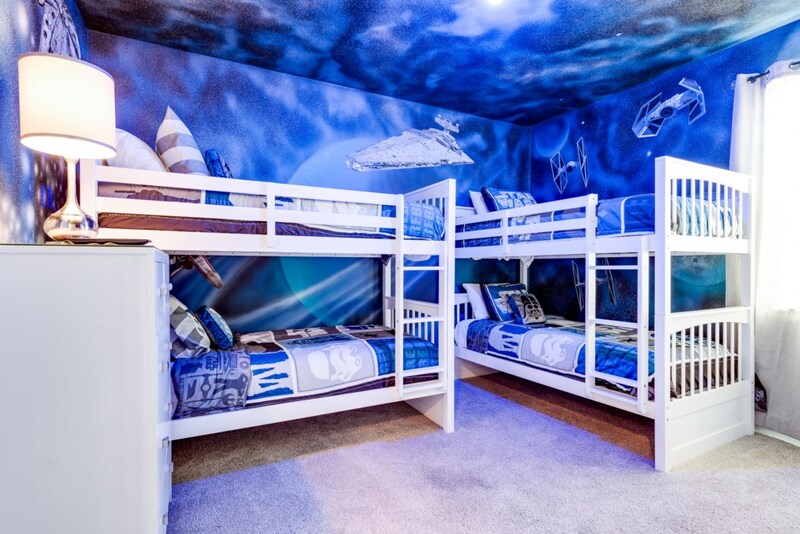 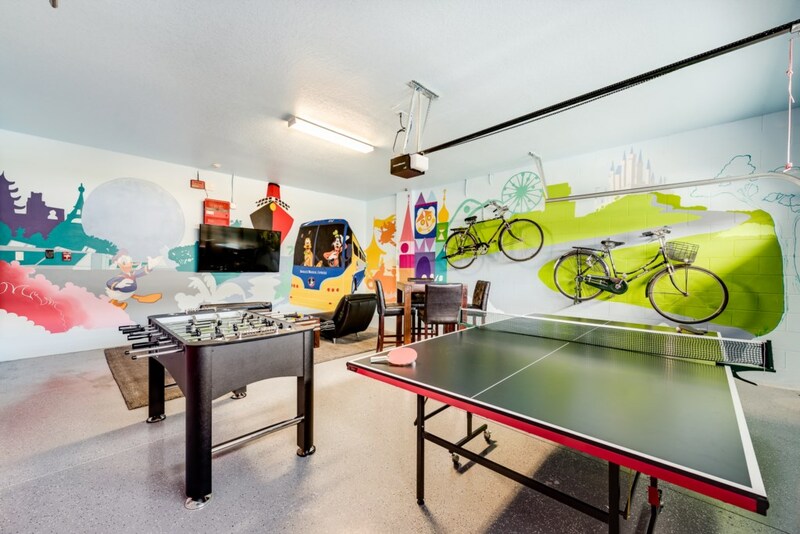 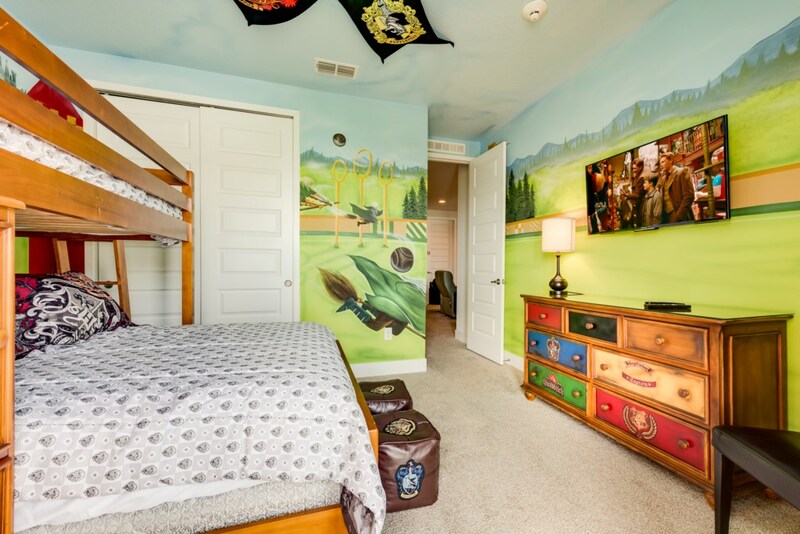 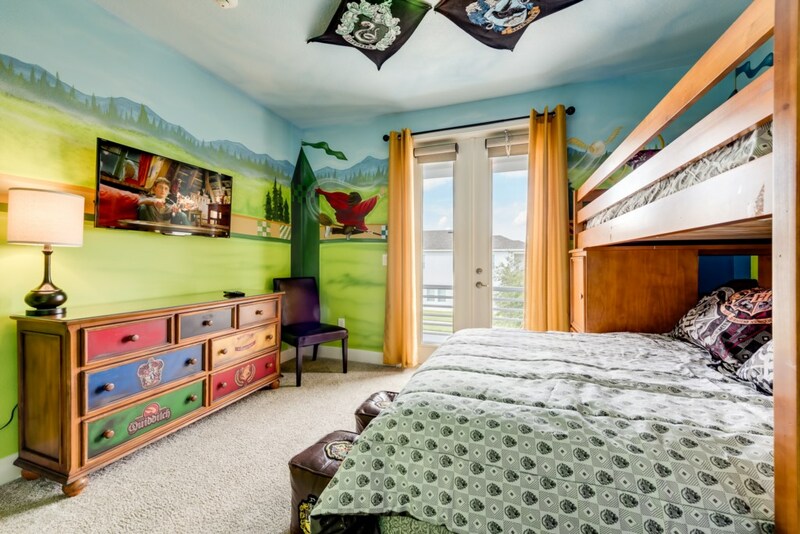 Sleeping up to 20 people, there are 2 children's themed bedrooms and a themed games room with a ping pong and foosball table for entertaining friends and family. 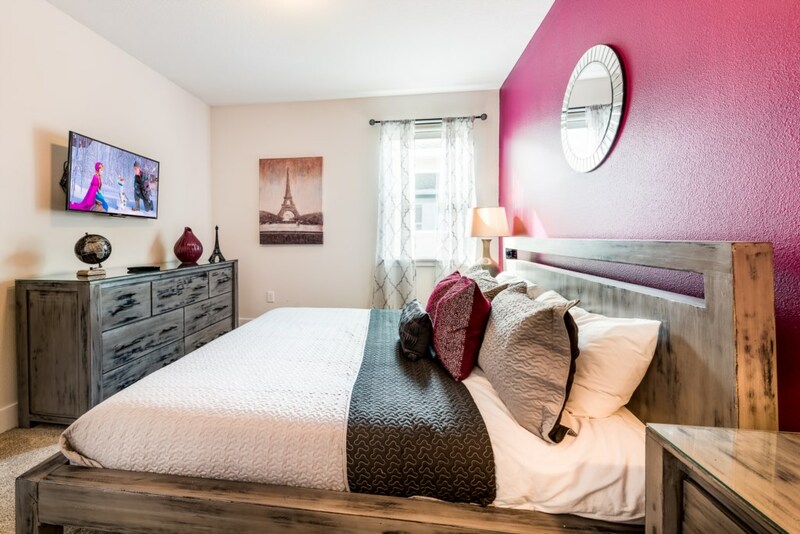 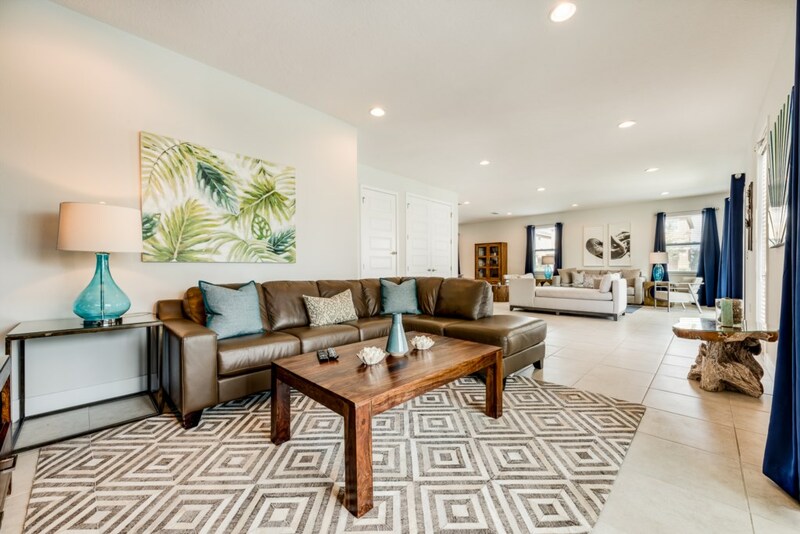 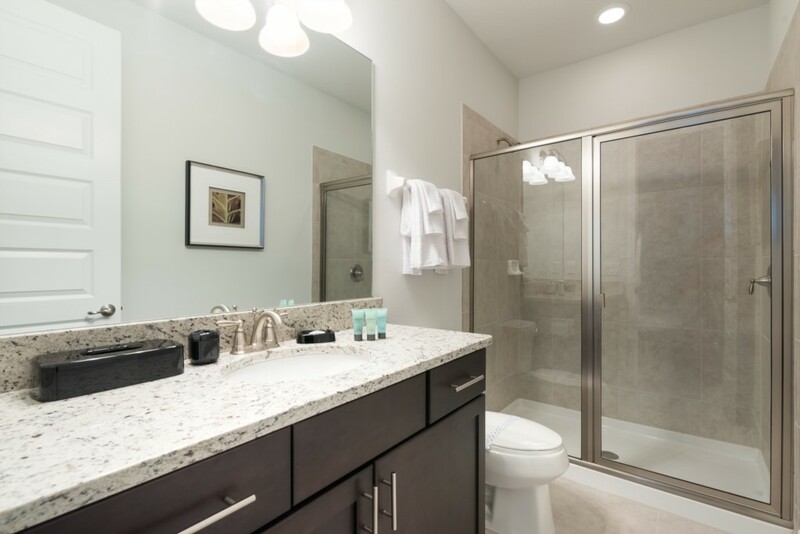 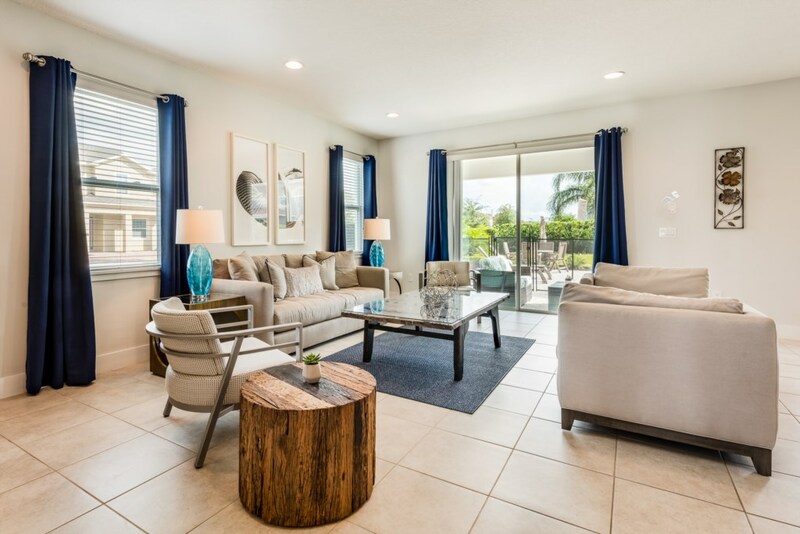 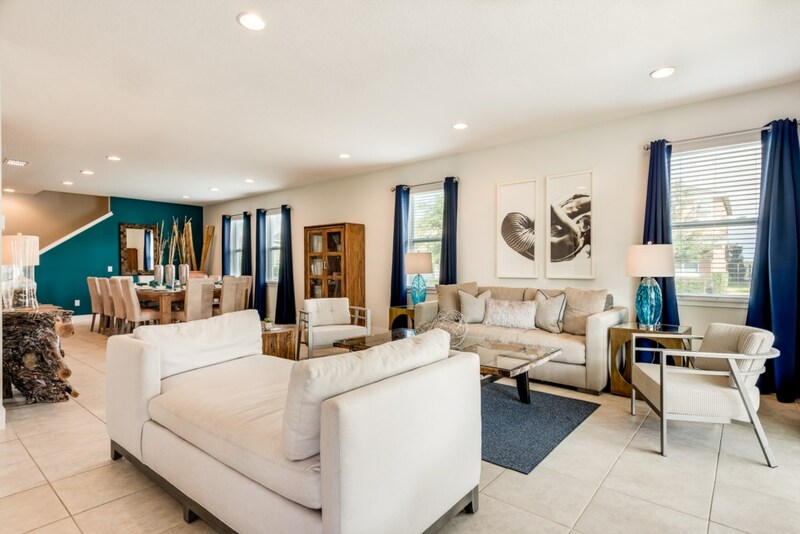 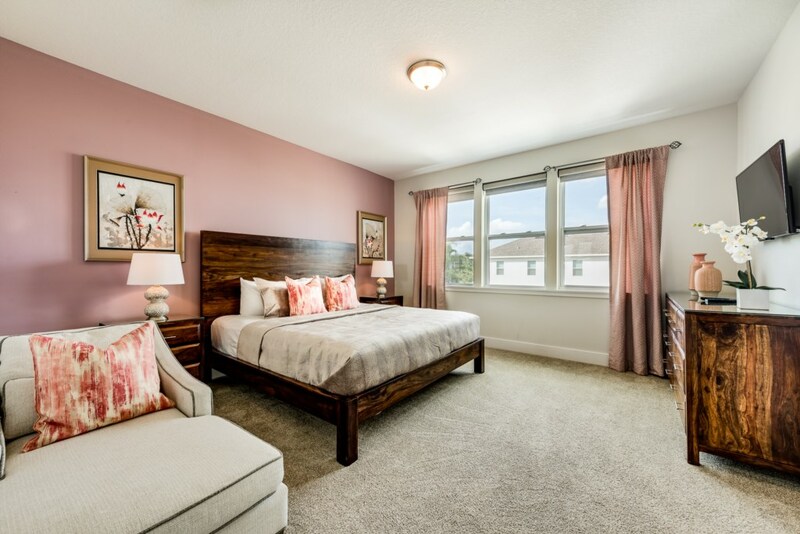 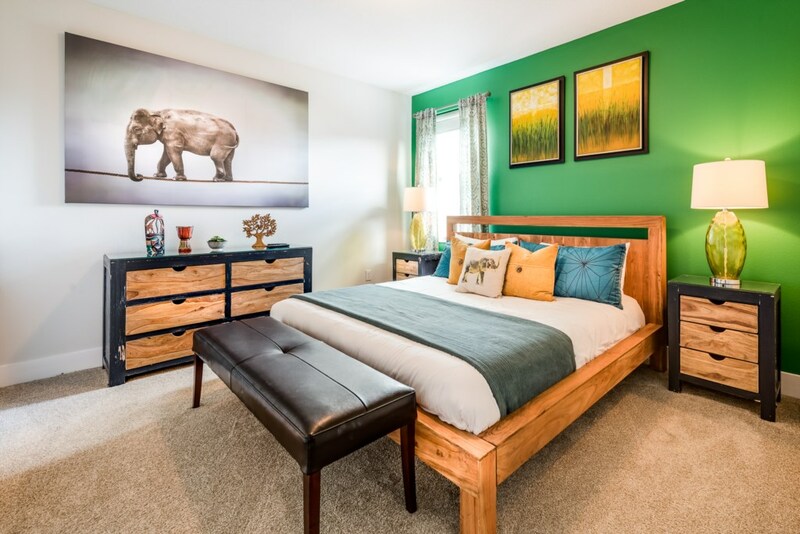 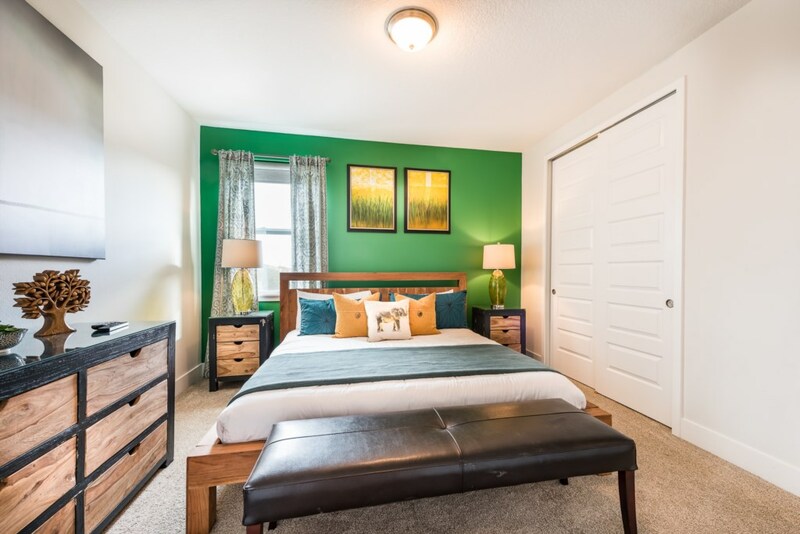 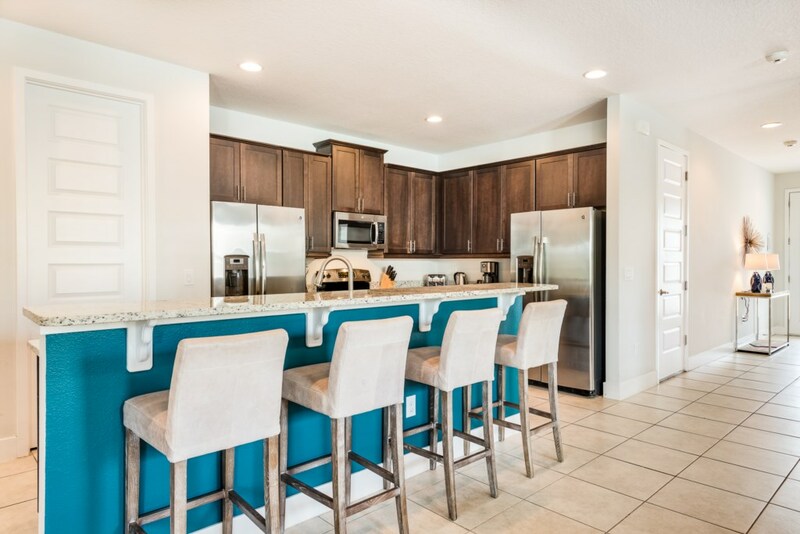 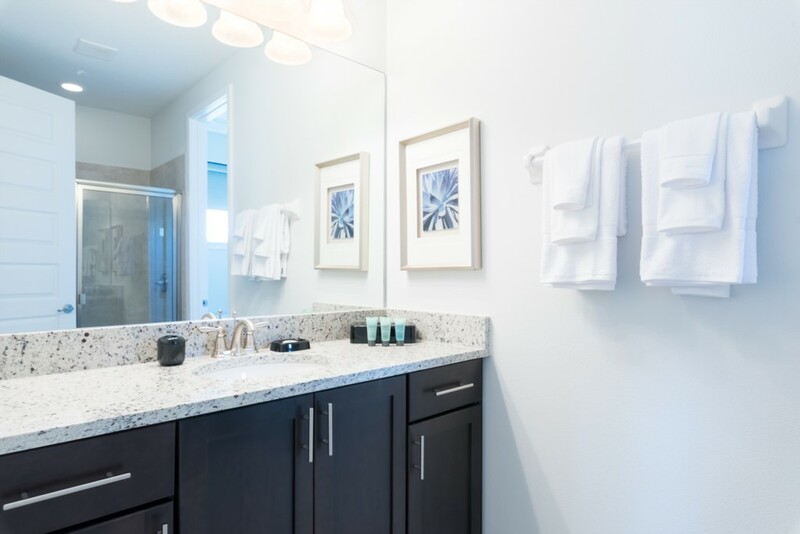 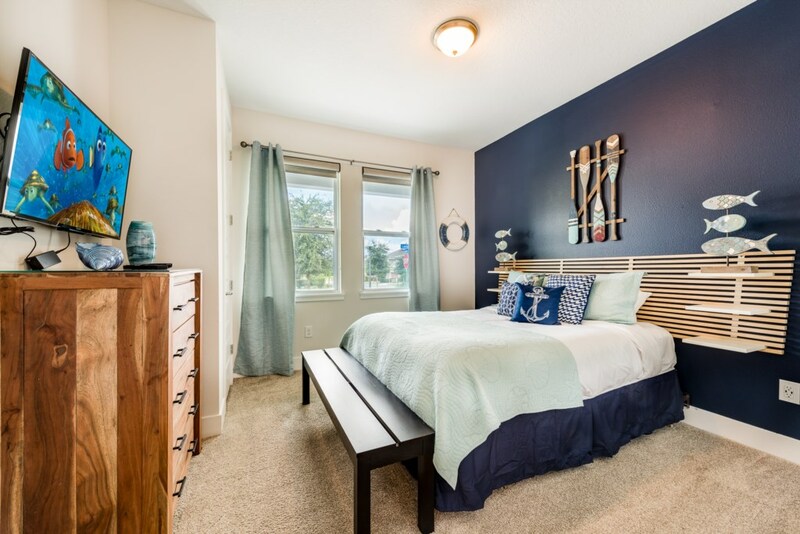 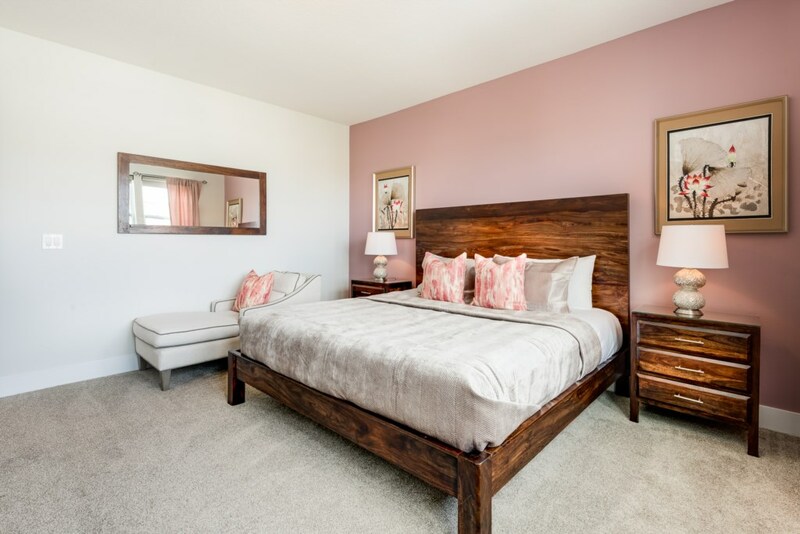 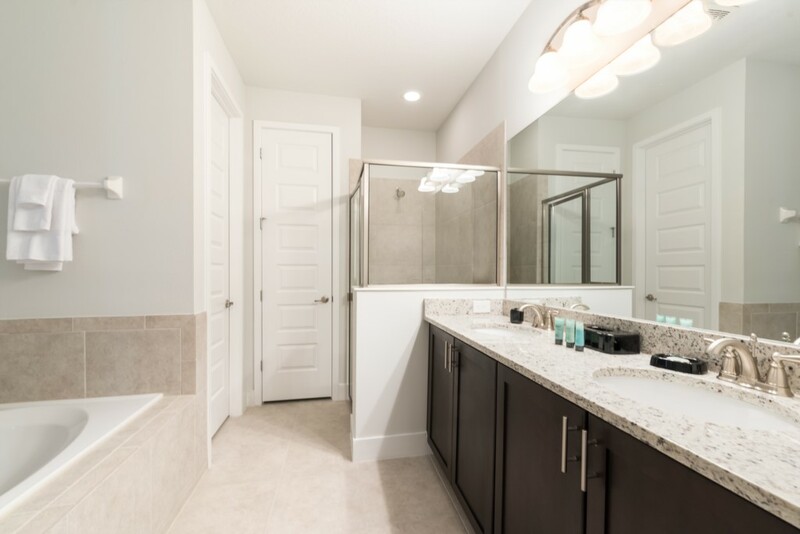 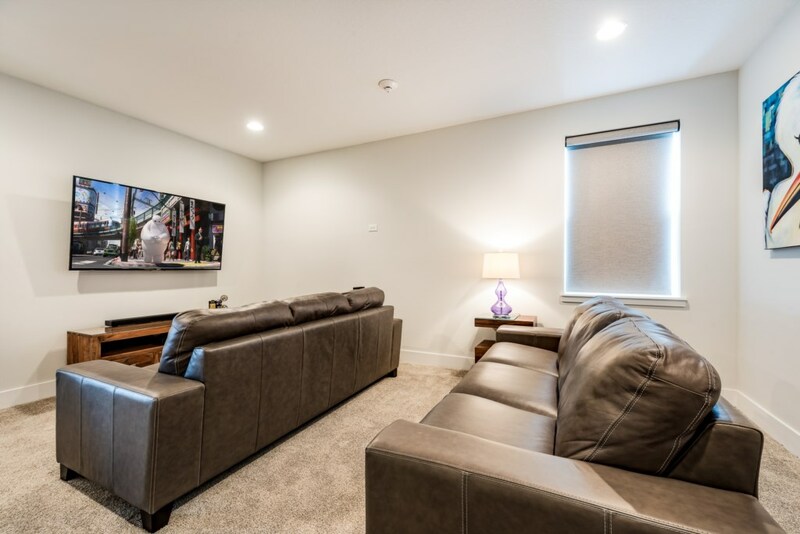 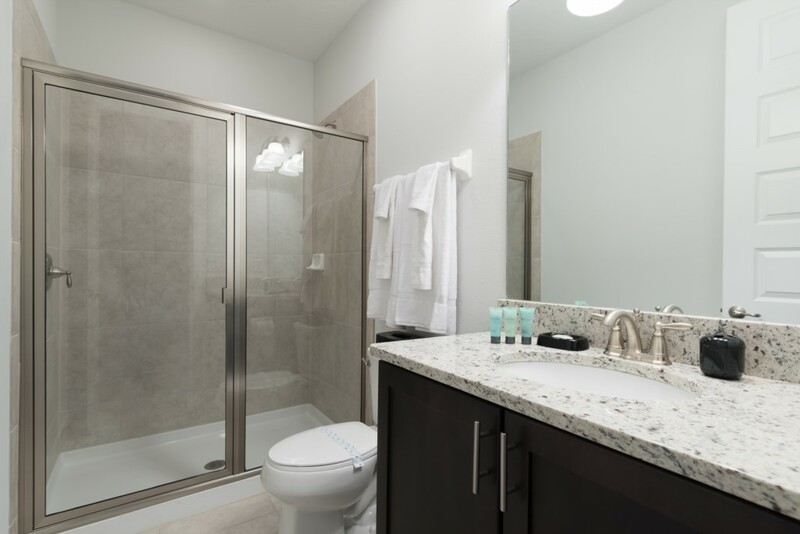 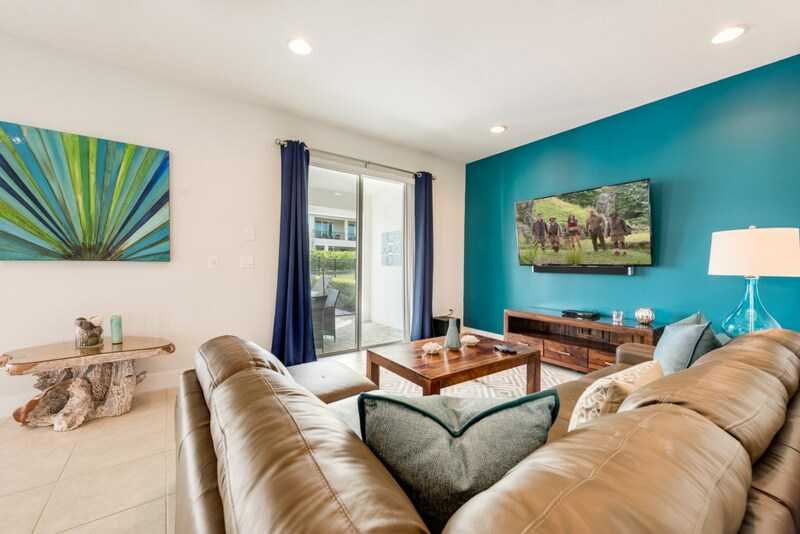 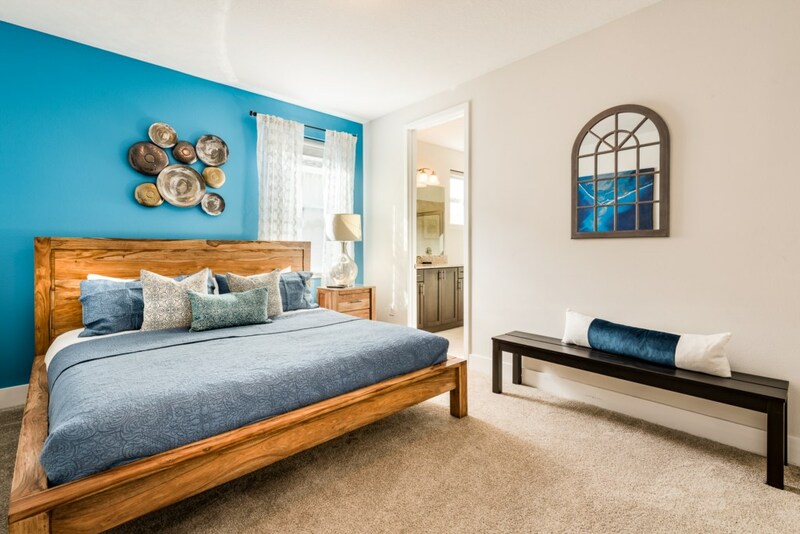 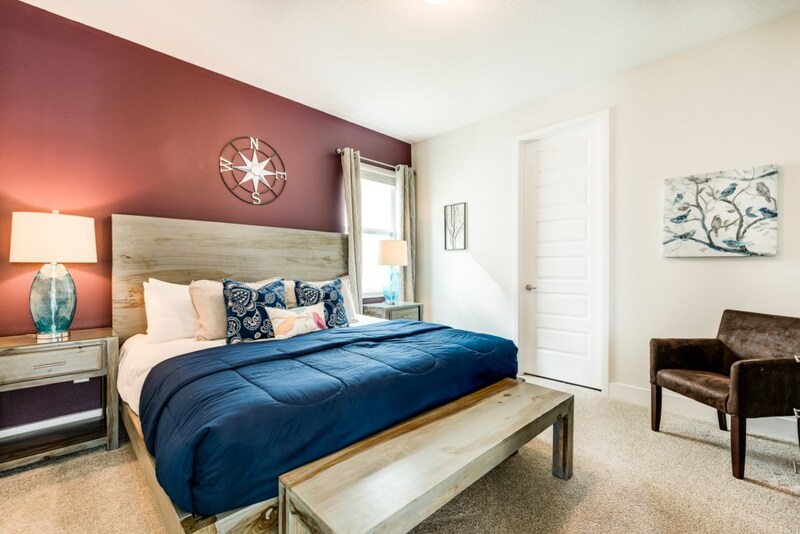 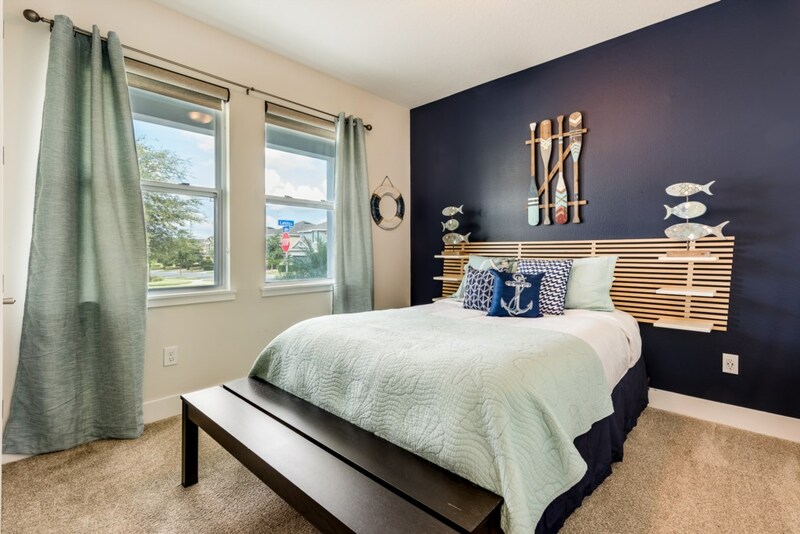 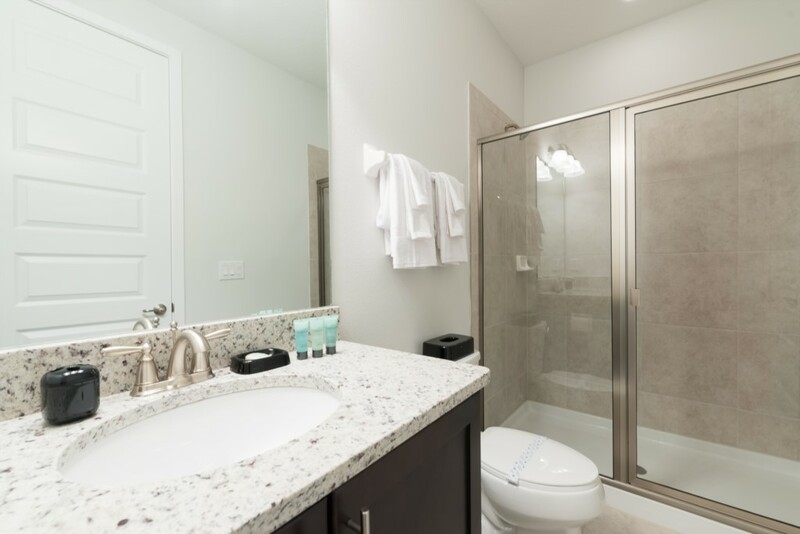 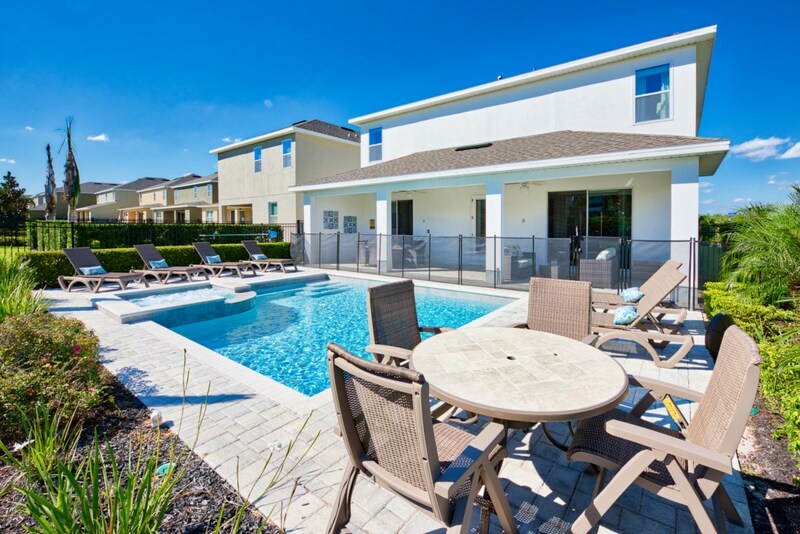 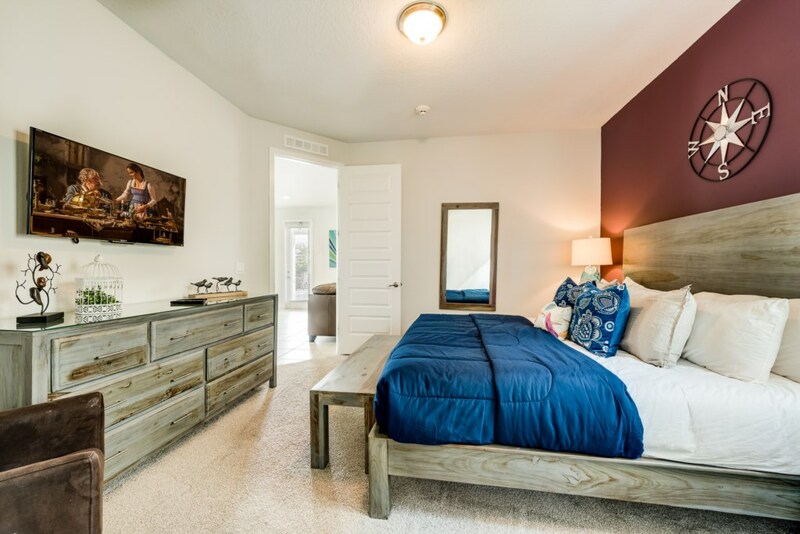 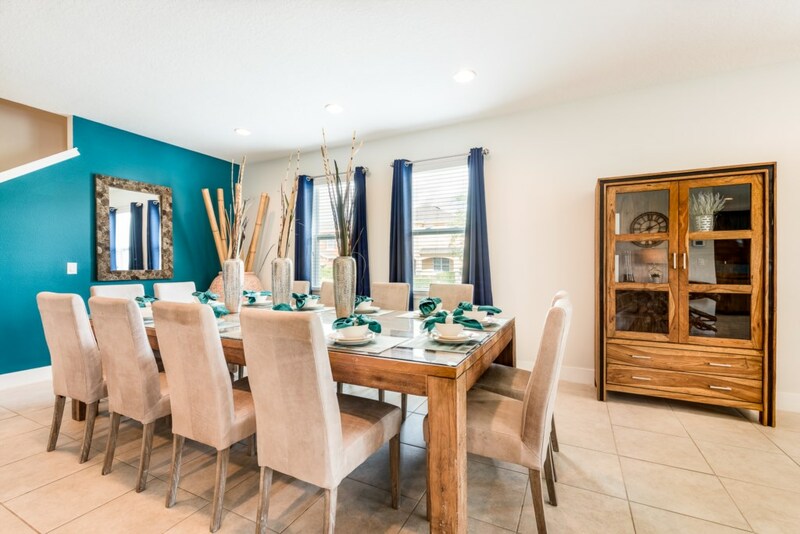 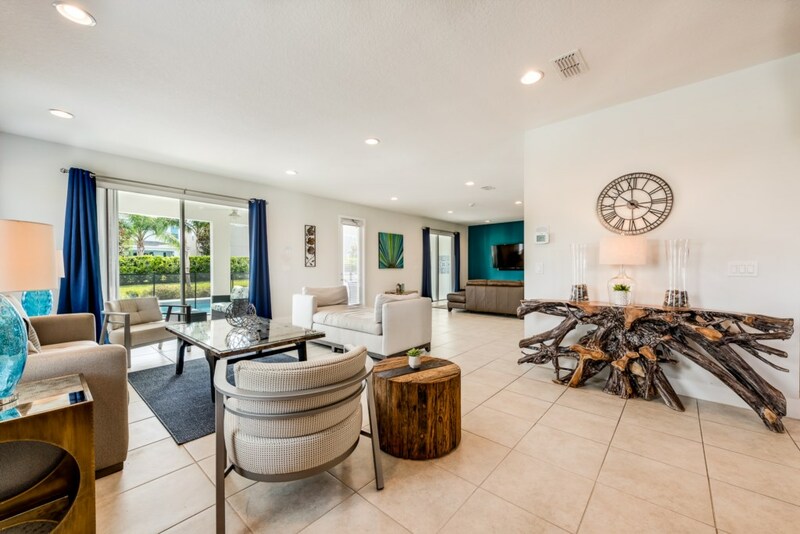 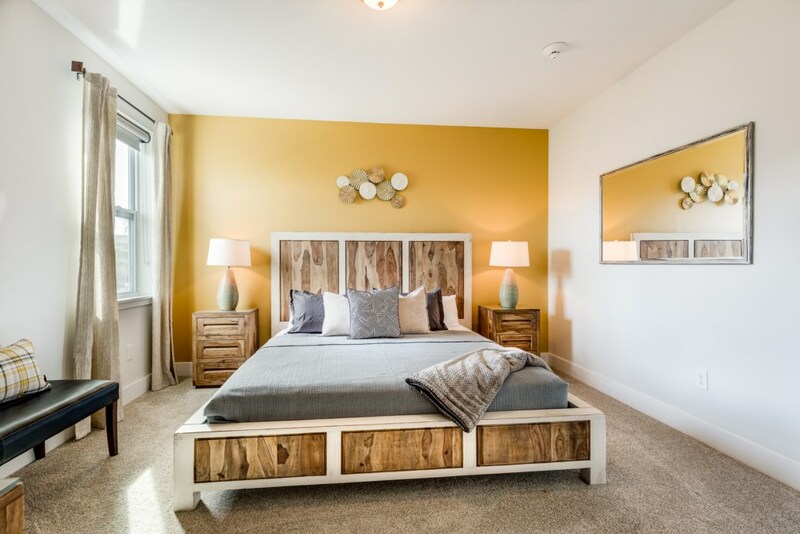 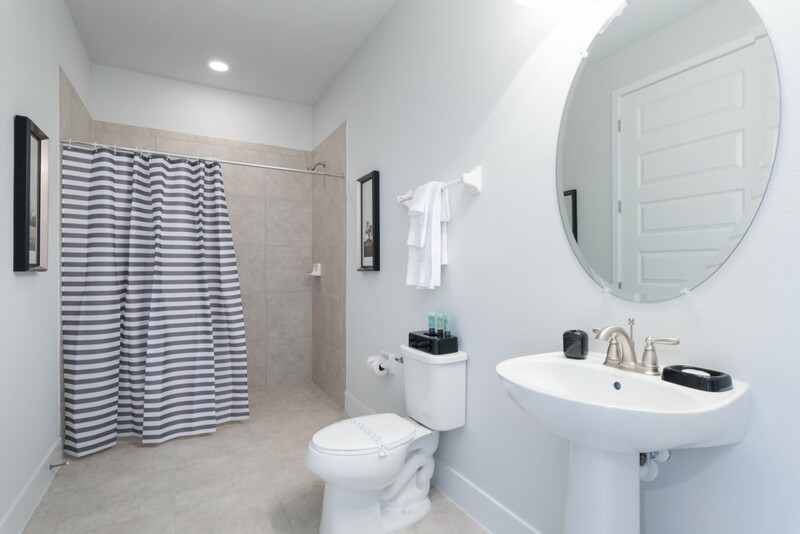 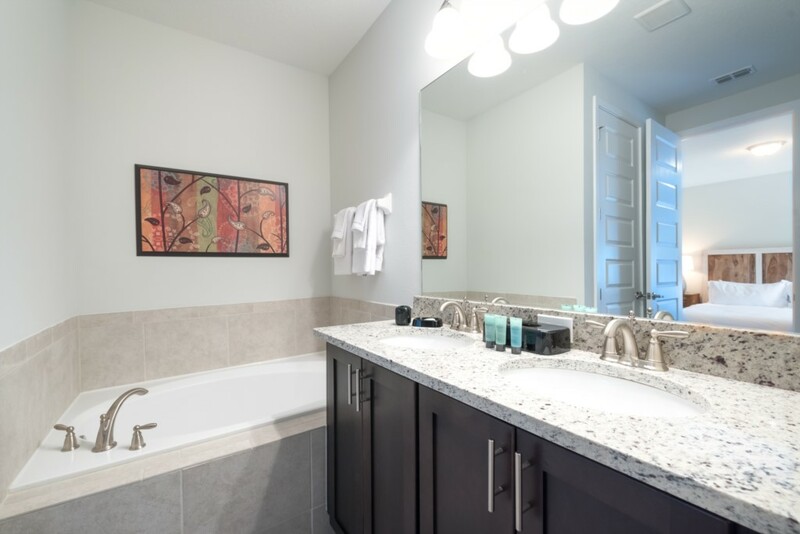 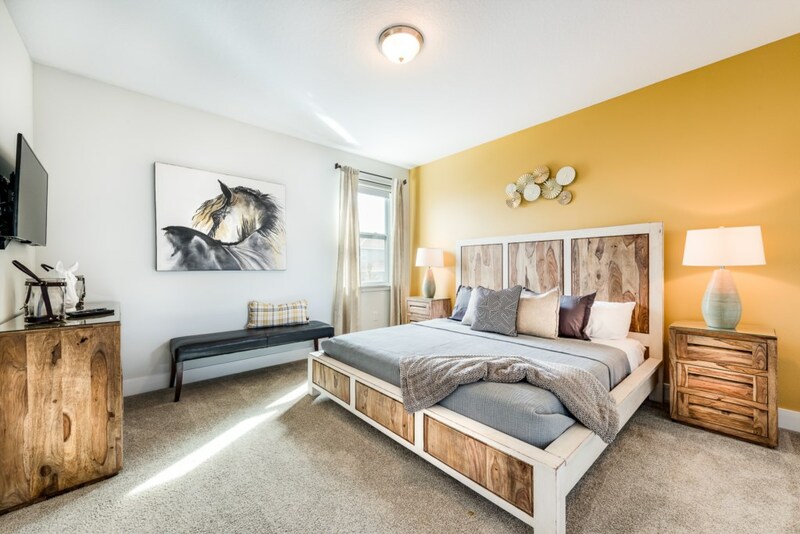 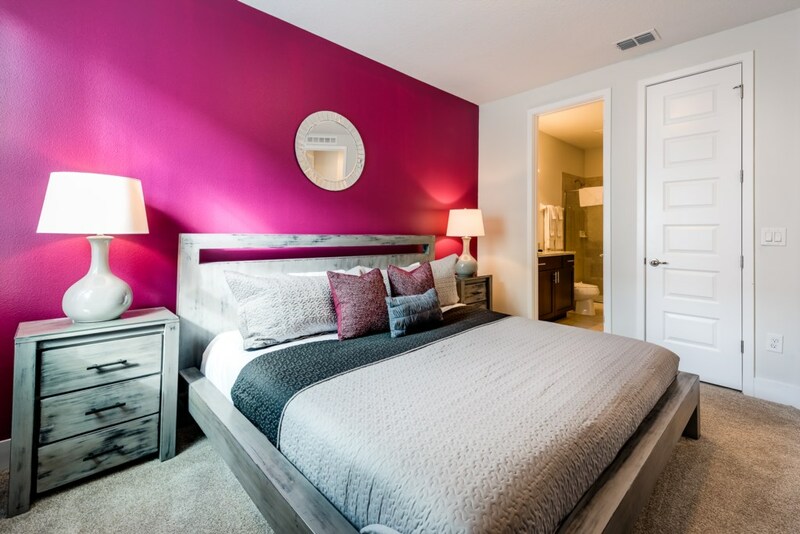 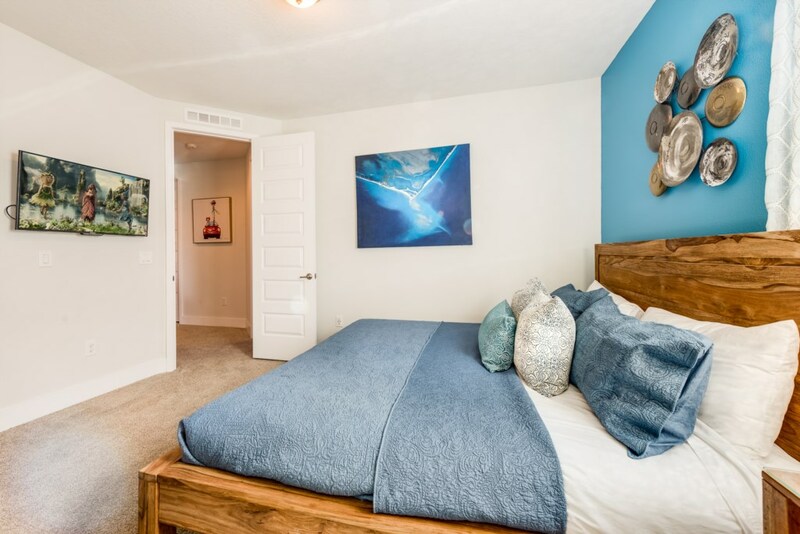 EC057 occupies a prime location with only about a four mile journey to Walt Disney World as well as within minutes of the Encore Club's amenities such as the wonderful private clubhouse full of great restaurants and bars and the Aqua park with a 50ft drop slide!